A senior Iranian official has emphasized the need to strengthen international judicial cooperation in countering cyber-terrorism. Deputy Attorney General Abdul-Samad Khorramabadi says terrorist organizations use two types of terrorism in the cyberspace, namely “traditional terrorism” and “new cyber terrorism. Iran has suffered from both types of terrorism in recent years because of the illegal activity of some foreign social networks, he noted, speaking at a specialized meeting of Shanghai Cooperation Organization in Russia. According to a report by Fars News Agency, Khorramabadi stressed that further judicial cooperation is needed to counter such cybercrimes. 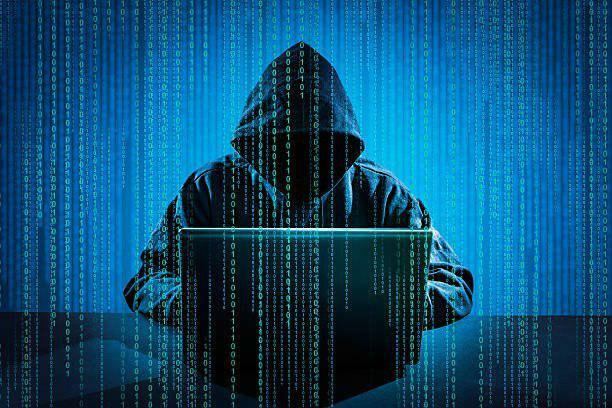 Representatives from Russia, China, Armenia, Azerbaijan, Belarus, Uzbekistan, Kyrgyzstan, India, the Islamic Republic of Iran, and South Africa addressed the summit and expressed their concerns about the use of the Internet for terrorist activities, recruitment and financing of terrorism.